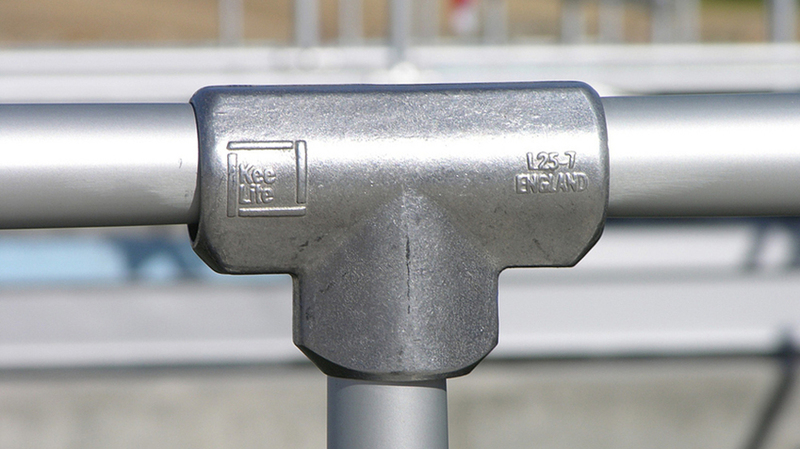 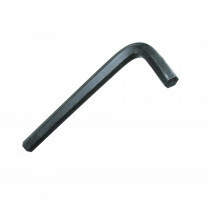 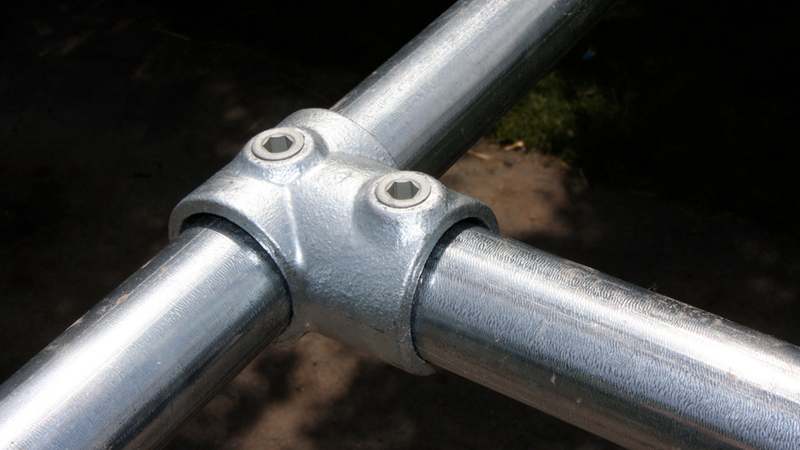 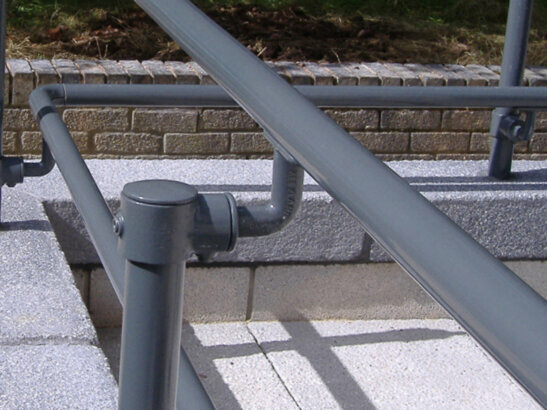 Type 115 is designed for palm fixing of guard railing and balustrading to walls, parapets, steps, and ramps. 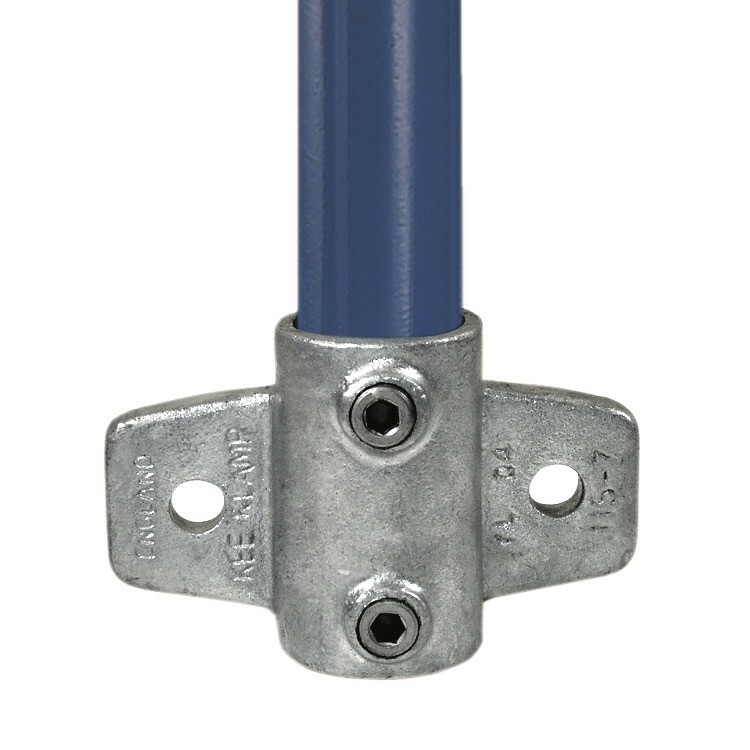 The upright cannot drop through the socket. 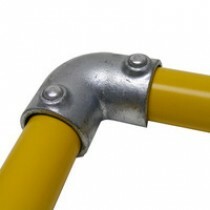 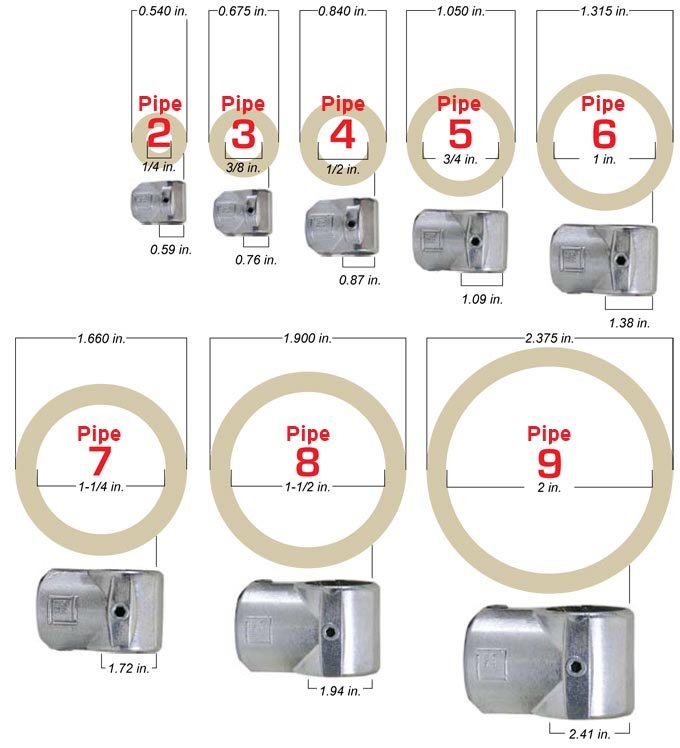 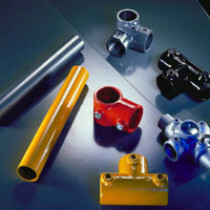 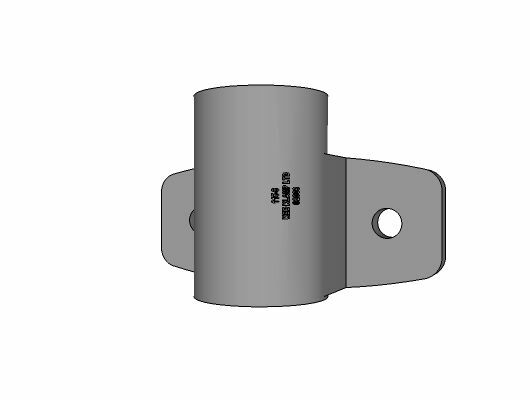 Packer Plates (Type S115) are available to allow the fitting to be positioned in channels, slots, and other offset areas.